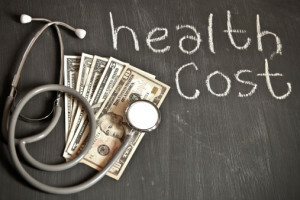 Healthcare prices are on the rise, with no sign of stopping, so it is more important than ever for employees to have good healthcare coverage. Employers are aware of this and pick their plans carefully. Though the prices are high, employers know that they have to continue to offer coverage in order to stay competitive. Employer confidence in offering employee health care benefits is extremely high among survey respondents. According to the survey, 94% of employers are very confident their organizations will continue to offer health insurance. In order to attract and retain quality employees, employers are getting creative with their healthcare and wellness benefits. To read more, click on the button below.